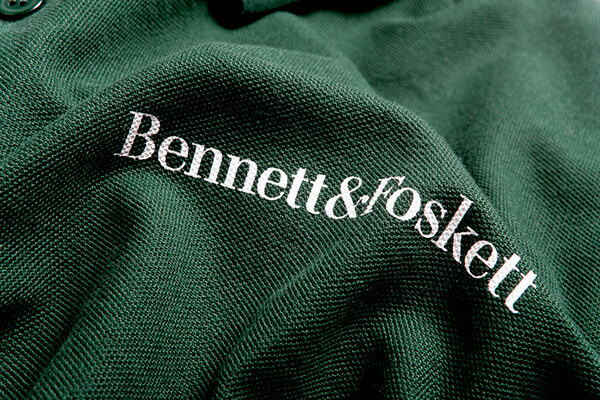 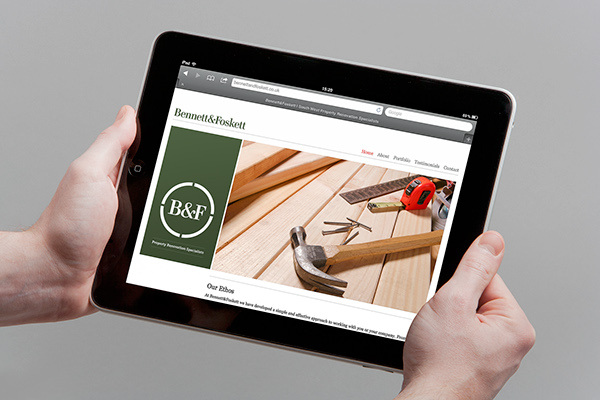 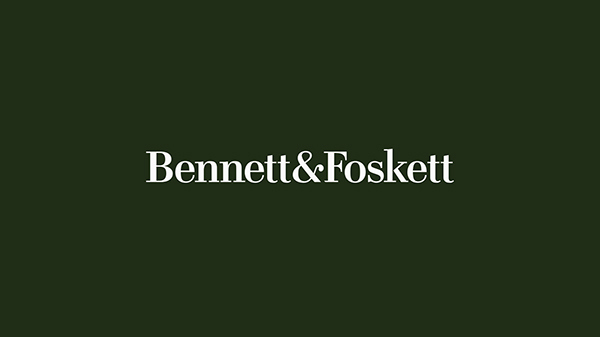 Bennett & Foskett are a modern property renovation specialist with traditional values and a passion for quality craftsmanship. 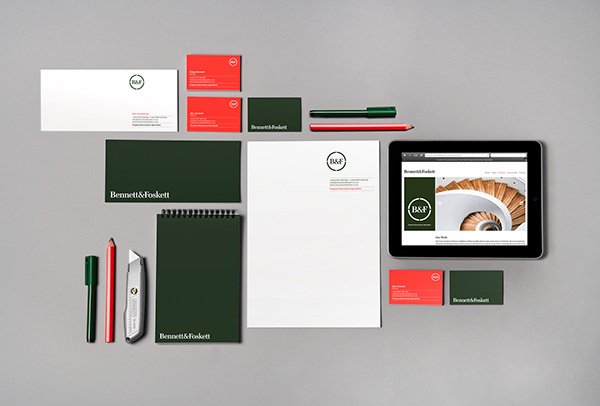 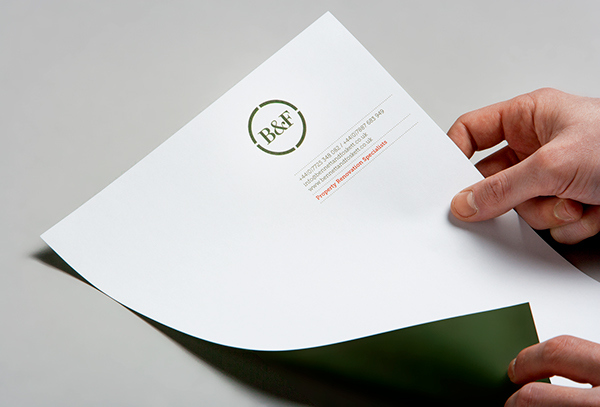 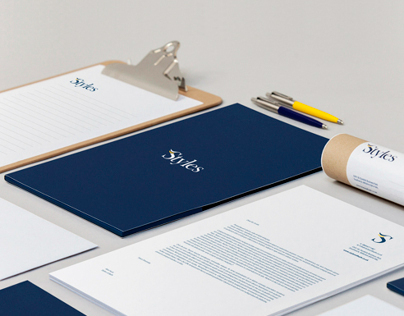 A new brand helped them build more credibility and launch themselves into the market. 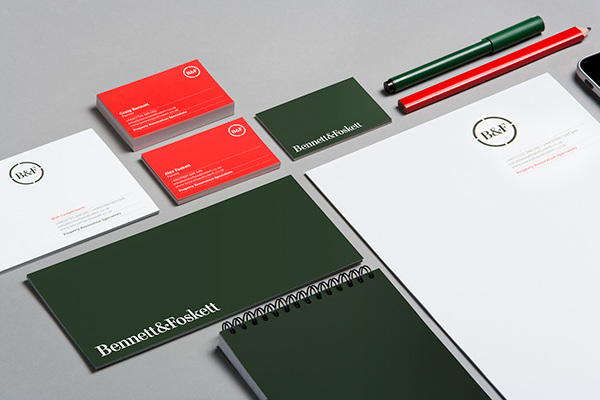 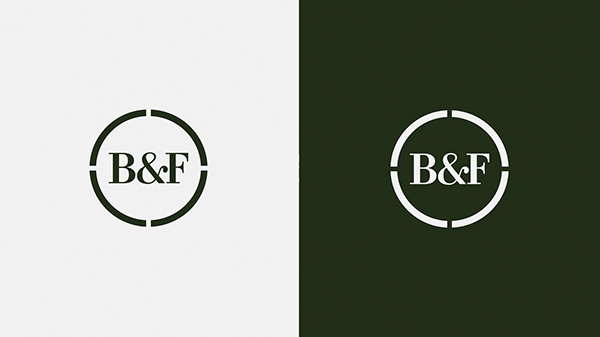 We were approached by the dynamic duo who were in need of something a little special to position themselves in the ever demanding market, with one objective; modern yet traditional, to reflect their own way of working, their individual beliefs and the companies ethos.